Home > MapleStory 2	> MapleStory 2 – Lith Harbour BGM & NPC Sketches! 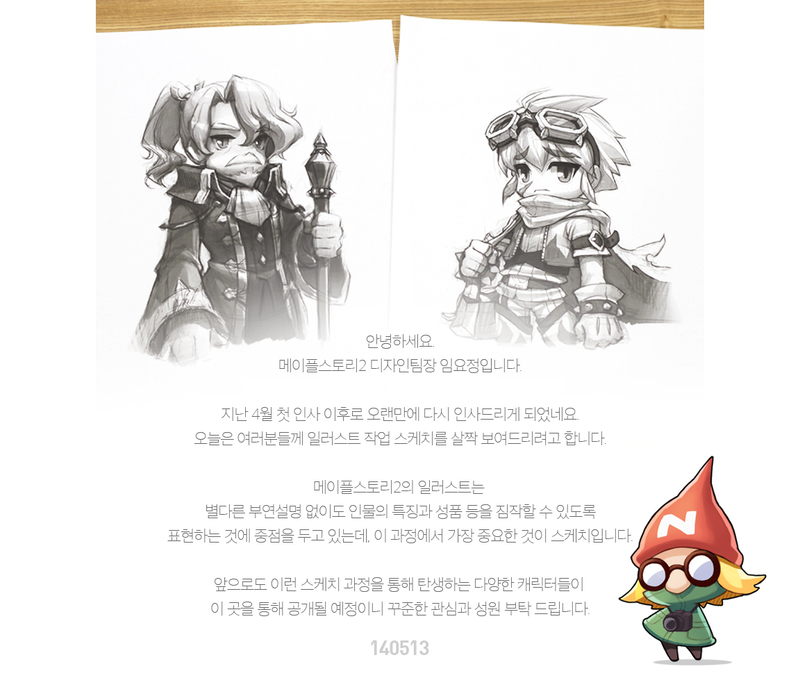 MapleStory 2 – Lith Harbour BGM & NPC Sketches! There’s been a very big lack of content so far… there was a Tespia patch last week but it was just some nerfs to Night Walker which I’ll include when they come out in the real server. There’s been a few MapleStory 2 teasers though, including a new BGM and some NPCs so read on! Hello, we’re the MapleStory 2 design team. 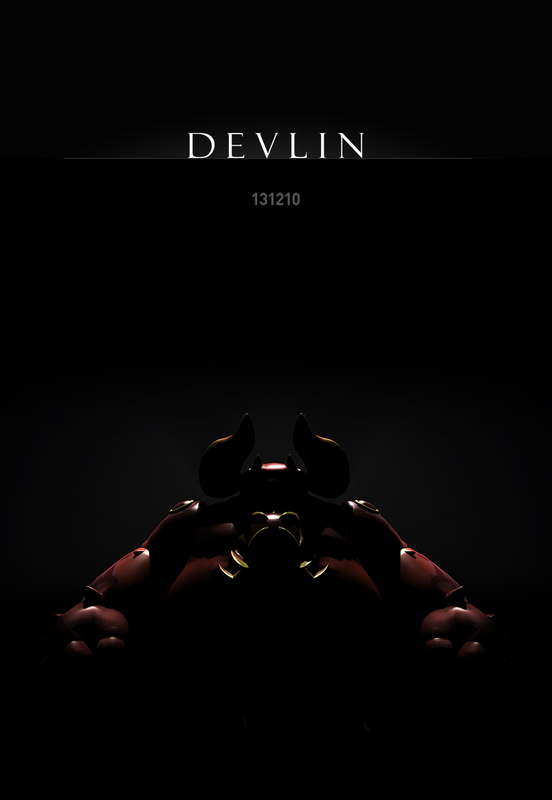 Since April, we’ve slowed down a bit in terms of teasers. But today, I can show you our illustrations for sketches of a couple of NPCs. 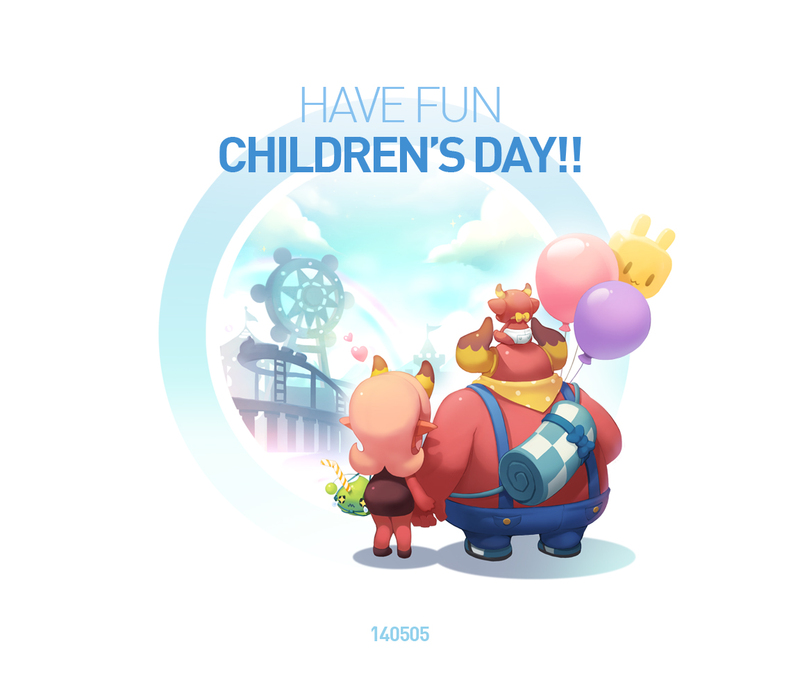 MapleStory 2’s illustrations are very important as we must convey the qualities of a character without much chance for elaboration. We focus on expressing the characters’ personalities in our sketches and it is the most important thing in this process. In the future, we will release more sketches of both these characters and others. Thanks for your continued interest and support. A couple of upcoming NPCs, I really love the illustrations they’re giving us. Also, finally some male characters haha. MS2 is going downhill on the first month after release. What if the old guy is Grendal??? Lith Harbor..Red Snails…Pig Beach…Armored Pig…Nostalgia. The amount of fucks I do not give. You honestly felt the need to take time to post that? kMS ver. 1.2.214 – Cygnus Returns: Night Walker! kMS ver. 1.2.213 – 11th Anniversary & Cygnus Returns: Flame Wizard!